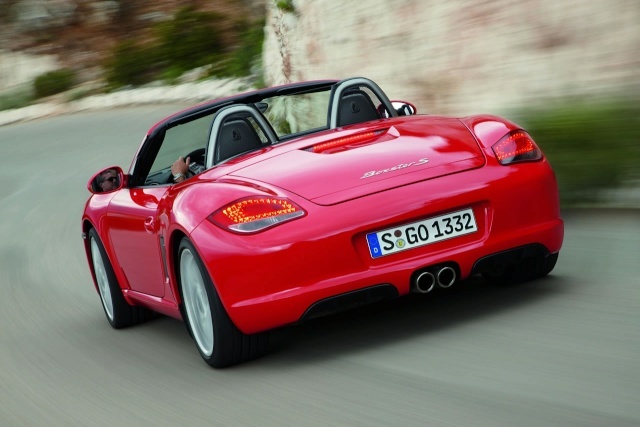 Boxster and a slightly more willing 265bhp (195kW) in the Cayman. 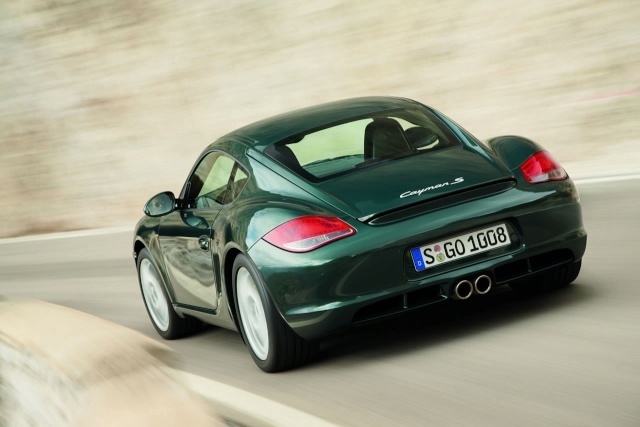 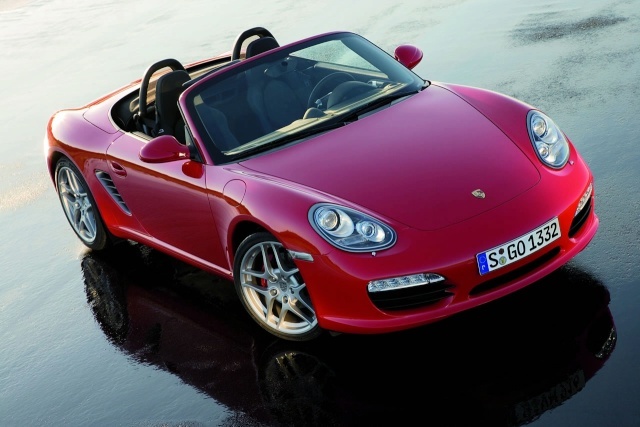 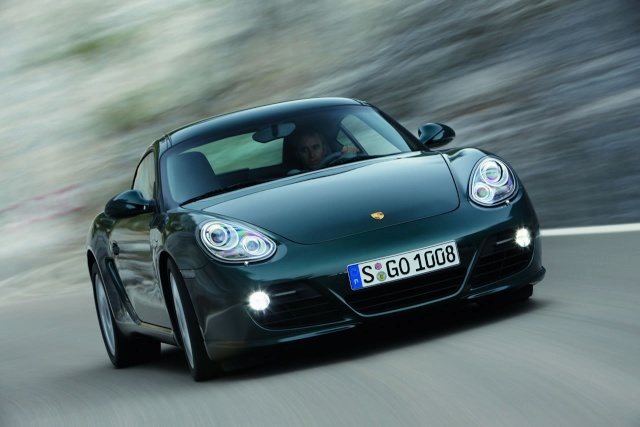 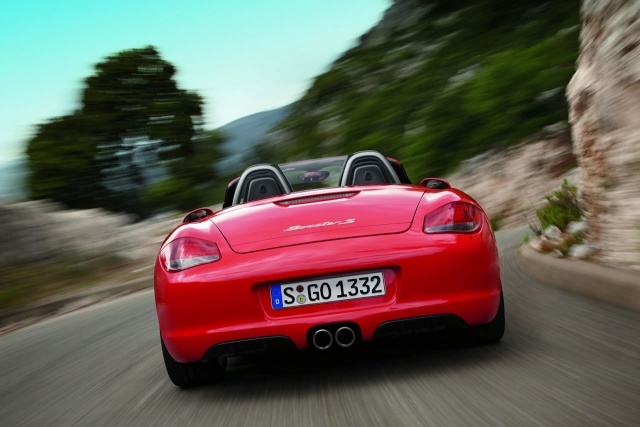 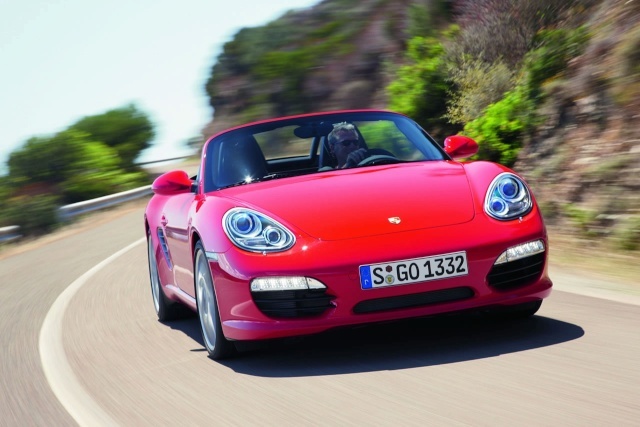 and 320bhp (235kW) in Cayman S.
lower in the 2.9-litre cars than older, Tiptronic S models. 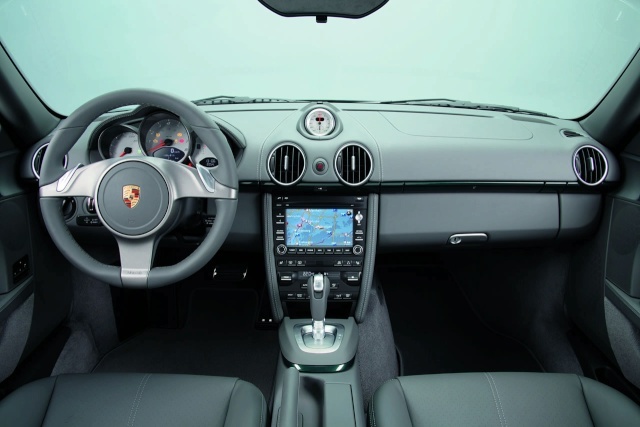 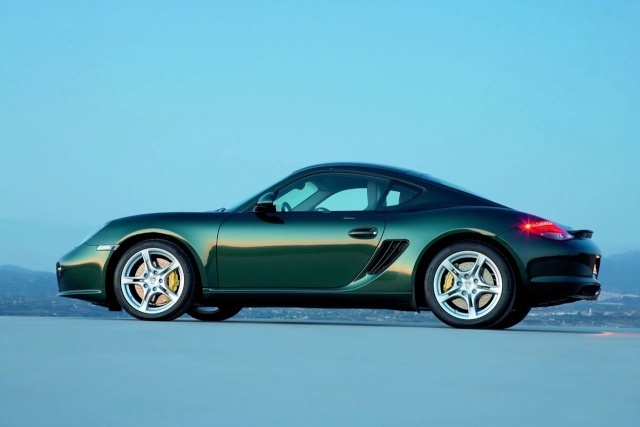 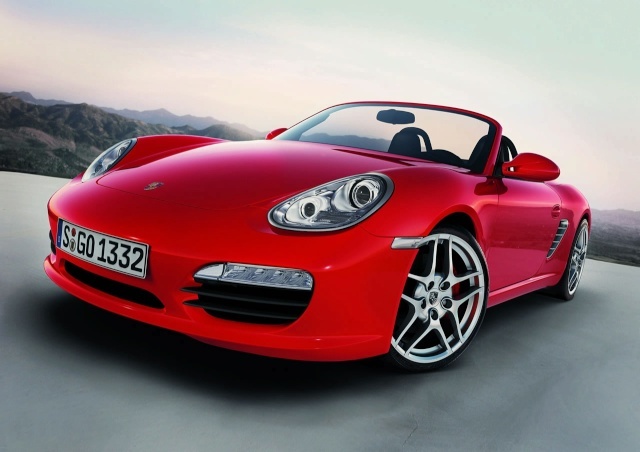 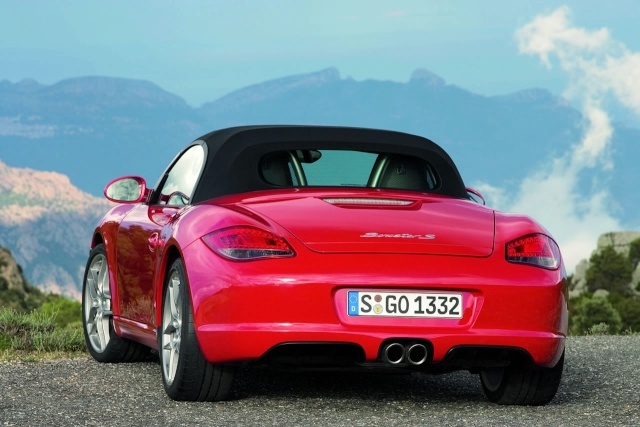 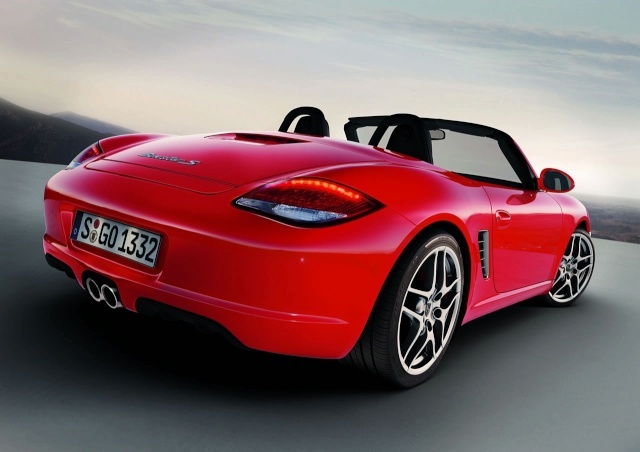 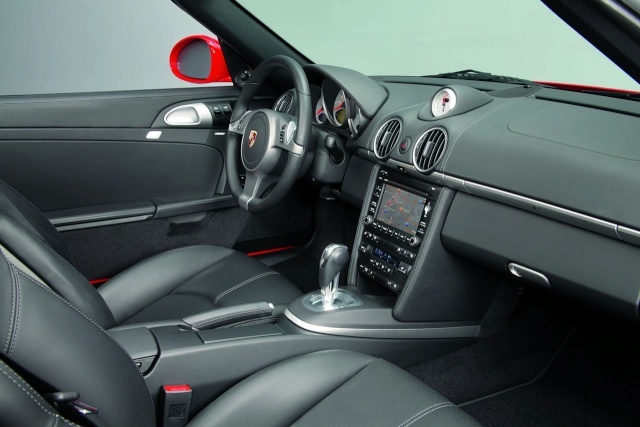 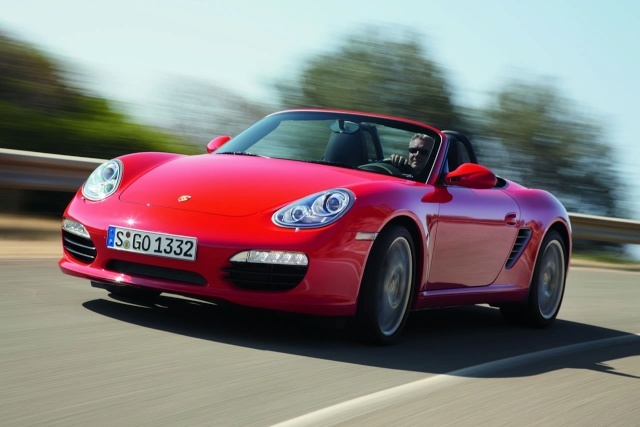 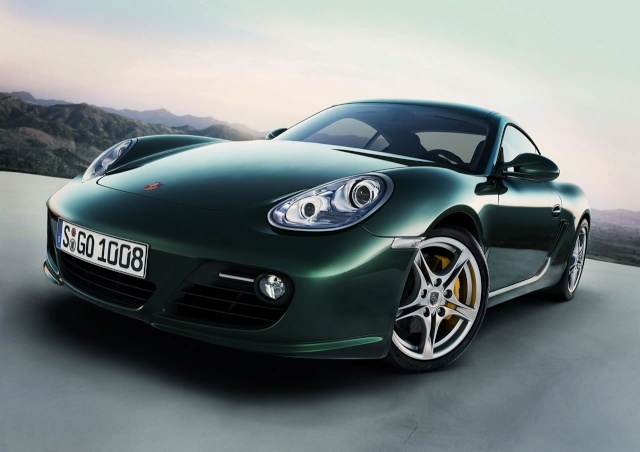 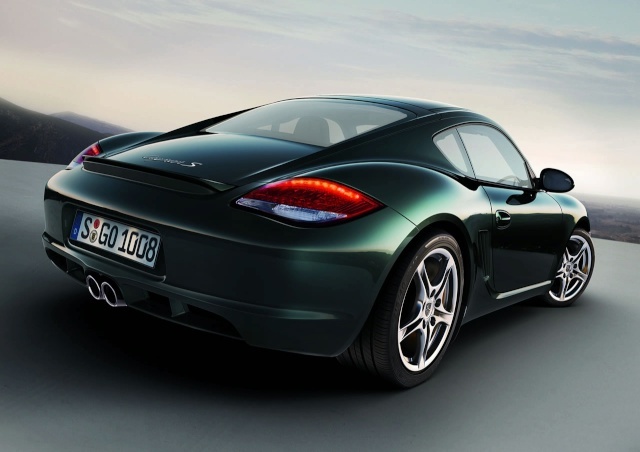 Boxster and €41,700 for the most affordable Cayman.